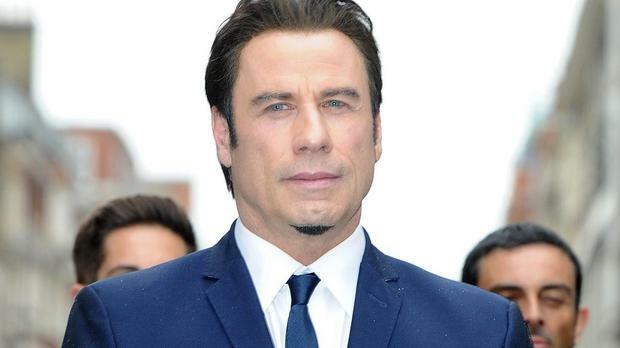 John Travolta is to be named Most Popular All-Time International Star in India at the 15th International Indian Film Academy Awards (IIFAs). The Pulp Fiction star will be presented with the award at a ceremony in Tampa Bay, Florida, on April 26, according to The Hollywood Reporter. Travolta is popular in India for his memorable dance performances in cult-classics such as Grease, Saturday Night Fever and Pulp Fiction. But as the IIFAs are held annually in a different international city to promote Indian cinema, The Hollywood Reporter questioned why it had chosen the Hollywood star to receive the award. Representatives of the IIFAs could not be reached for comment. Kevin Spacey will also attend the event, where he is scheduled to host an acting master class along with Bollywood actress Vidya Balan. Many Bollywood stars are expected to perform at the awards, including top actresses Priyanka Chopra, Deepika Padukone, Kareena Kapoor Khan and Sonakshi Sinha, along with actors Hrithik Roshan, Ranveer Singh and Farhan Akhtar.